Hos­pice of Kona is an Equal Oppor­tu­ni­ty Employer. 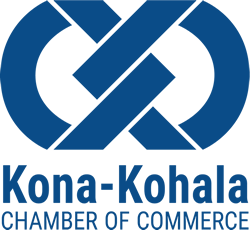 Hos­pice of Kona accepts and reviews all appli­ca­tions and/​or resumes sub­mit­ted. We keep appli­ca­tions on file for 1 year in case of future openings. 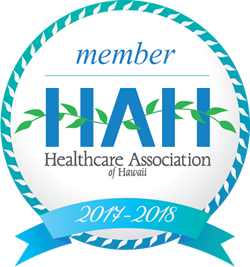 On Call RN – FT posi­tion, min­i­mum 1 year expe­ri­ence, Hawaii nurs­ing license required. This posi­tion requires avail­abil­i­ty nights and weekends. These posi­tions require: Good phys­i­cal and emo­tion­al health. Valid driver’s license, proof of insur­ance and reli­able transportation. 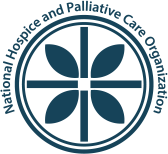 Please direct all inquiries regard­ing employ­ment oppor­tu­ni­ties to info@​hospiceofkona.​org.